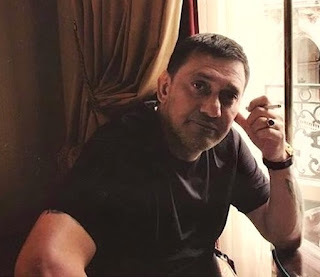 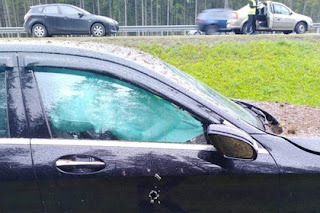 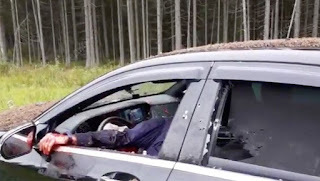 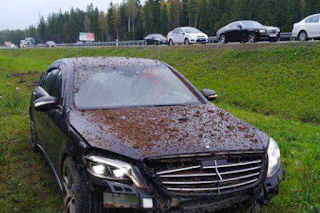 Badri Shengelia, 53, a key witness in a bribery case that has brought down several of Moscow’s senior crime-fighting officials has been shot dead in his car outside St. Petersburg. 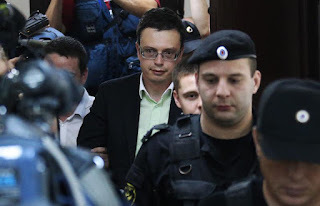 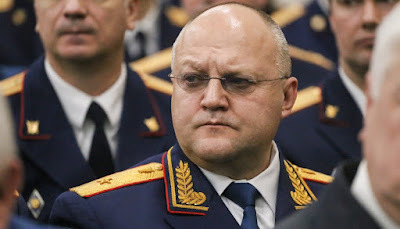 He testified in court last February that he had paid Mikhail Maximenko, the head of security at Moscow’s Investigative Committee, $50,000 in 2015 to launch a criminal probe. 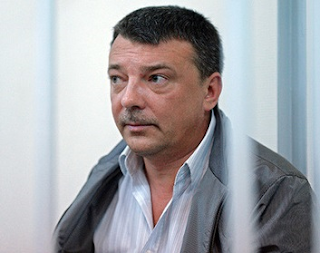 Maximenko was sentenced to 13 years in 2018 for receiving a $500,000 bribe from a notorious mob boss.